They have beautiful artefacts being sold as well, and that too for a very budget-friendly price. 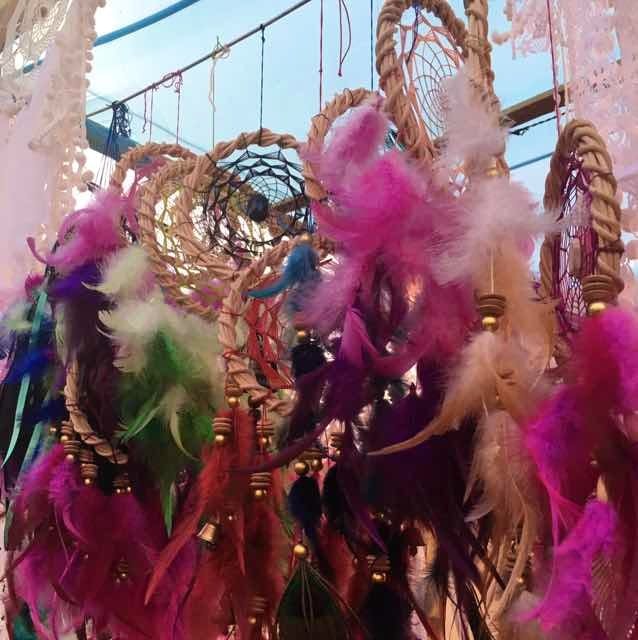 Soul Works sells some very pretty dream catchers, which start at INR 650 and go up to INR 2,500 for each. They're really quirky and made of feathers and crochet-work. They'll be a good addition to your room.